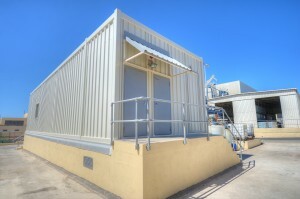 In May 2014, Medichem opened a brand new Highly Potent Active Pharmaceutical Ingredients unit (HPAPI) in Malta. 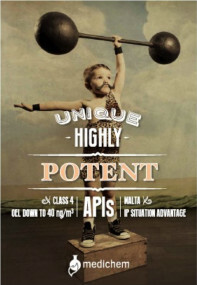 This new Highly Potent APIs unit allows Medichem to consolidate its presence in the generic pharmaceutical industry.The expansion into the field of HPAPIs enables us to offer a broader product portfolio to our customers. Medichem has decided to venture into the increasingly important sector of Highly Potent Active Pharmaceutical Ingredients (HPAPI). We have set up a state-of-the-art facility at our site in Malta that allows us to develop and manufacture HPAPIs in a cGMP and FDA inspected site. 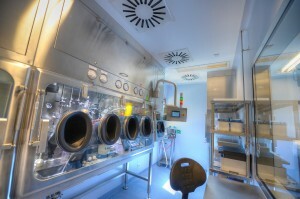 The installation contains an R&D laboratory and a GMP Kilolab. We produce Class 4 HPAPIs with OEL* down to 40ng/m³ within current Good manufacturing practices (GMP) and Food and Drug administration (FDA) inspected environments. Malta gives us a unique advantage concerning IP framework allowing Medichem to develop and produce HPAPI in advance of patent expiry and offering first-to-market opportunities to its customers worldwide. 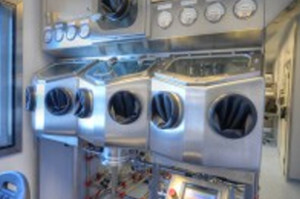 The HPAPI modular laboratory is a multipurpose facility that is fully equipped for the synthesis of Highly Potent APIs from the very early R&D phases through process development and to manufacturing. 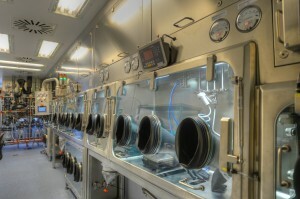 The HPAPI modular laboratory is composed of different areas dedicated to R&D and Kilo-Lab activities. Download our HPAPI LEAFLET to learn more about our HPAPI opportunities.